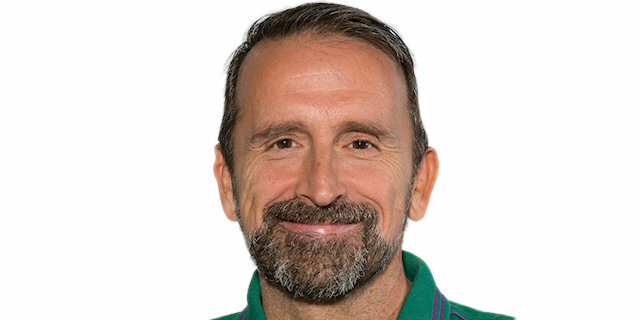 In the teams' first matchup since the 2000 Korac Cup finals, Unicaja Malaga remained undefeated in Group C by downing Limoges 75-69 at home on Friday. 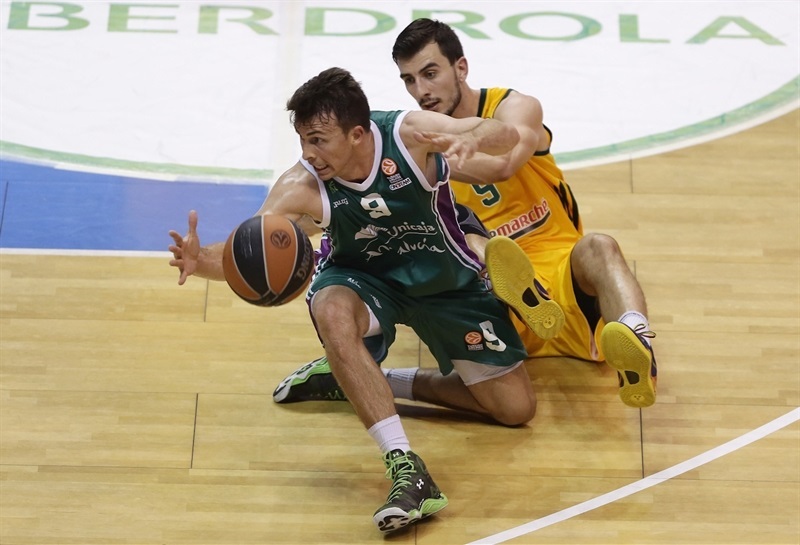 Unicaja improved to 3-0, while Limoges dropped to 1-2. Fran Vazquez led the winners with 13 points. 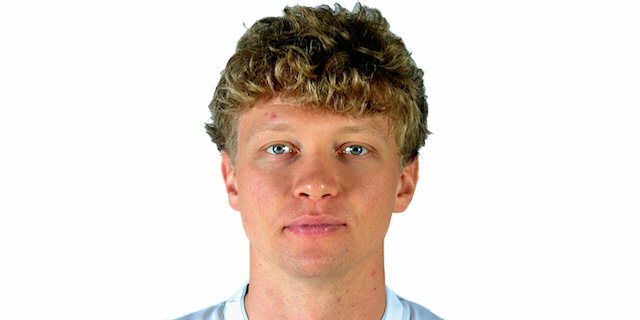 Mindaugas Kuzminskas and Vladimir Golubovic each added 11 for Unicaja. Jamar Smith led Limoges with 14 points. Nobel Boungou-Colo added 11 while Leo Westemann had 10 for the guests. Golubovic took over in the first quarter to put Unicaja ahead 20-19 after 10 minutes. Three-pointers by Westermann and Pape-Philippe Amagou gave Limoges a 35-36 edge, but Stefan Markovic answered from downtown for a 38-36 Unicaja lead at halftime. Limoges took a 38-44 lead right after the break, but Caleb Green, Vazquez and Kuzminskas fueled a 23-2 run that broke the game open, 61-46. Limoges managed to get within 67-62 but Jayson Granger and Markovic kept the hosts out of trouble until the final buzzer. 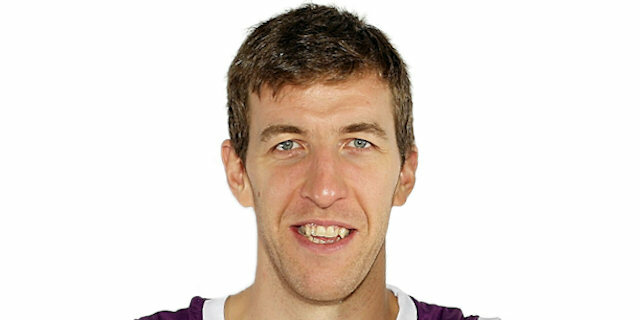 Kostas Vasileadis got Unicaja going with a three-pointer and soon matched Frejus Zerbo's layup with a jumper for a 5-2 advantage. Limoges struggled to score open shots in the early going but Zerbo scored again around the basket. Westermann's steal and layup put Limoges ahead for the first time, 5-6, but Vazquez returned the favor with a put-back. Back and forth they went, with Moermann drilling a jumper at 7-8 to force a Unicaja timeout. Defenses ruled until Golubovic stepped up with an off-balance jumper – and the free throw that came with it. Golubovic scored again, but Limoges found a go-to guy in Nobel Boungou-Colo, who struck from downtown and added back-to-back two-handed slams to keep Limoges within 16-15. Golubovic and Caleb Green scored around the basket, but JP Batista and Ramel Curry kept Limoges within 20-19 after 10 minutes. Batista kept pushing Limoges with back-to-back baskets early in the second quarter, enough for Limoges to take the lead, 22-23. 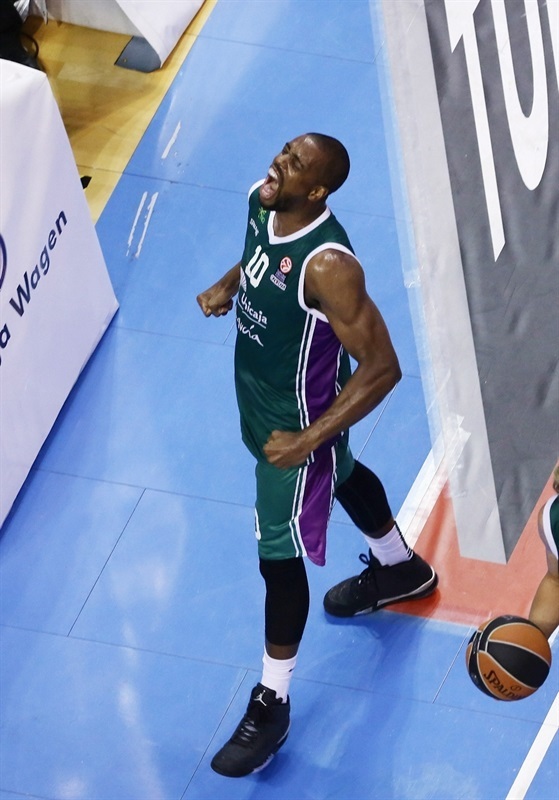 Will Thomas stepped up with a jumper and Golubovic rolled off a pick to hit a mid-range shot for a 26-23 Unicaja advantage. Jamar Smith found space for an open three-pointer, but an unstoppable Golubovic scored again to put Unicaja back ahead, 28-26. Curry provided a highlight with a coast-to-coast basket, which Kuzminskas matched with an off-balance layup. Vazquez made 3-of-4 free throws, but Boungou-Colo and a three-pointer by Westermann tied the game again, 33-33. Vazquez stayed on fire with a layup, which Pape Philippe Amagou improved with a three-pointer that restored a 35-36 Limoges edge. Stefan Markovic nailed one from beyond the arc in transition to put Unicaja back ahead, 38-36, at the break. Smith followed 3 free throws with a backdoor layup to push Limoges to 38-41 after the break. 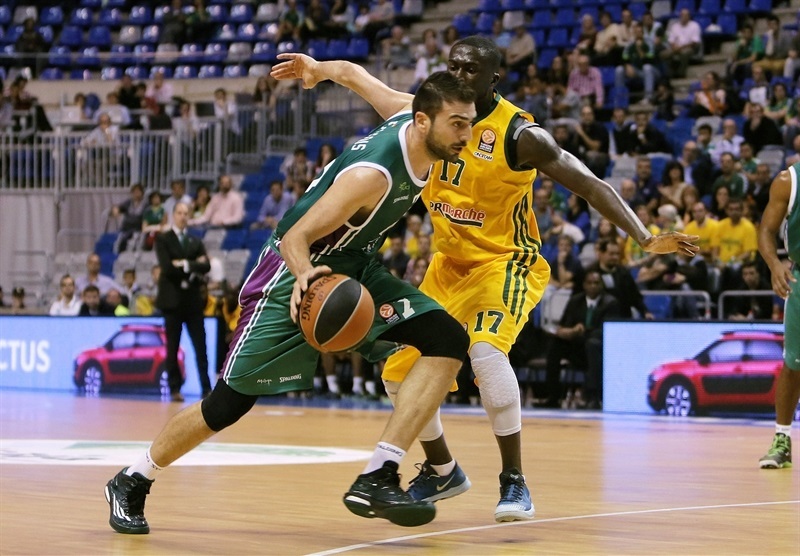 Unicaja struggled to score and a wide open three-pointer by Westermann boosted the guests' lead to 38-44. Vazquez scored around the basket and Mindaugas Kuzminskas hit a triple to get the crowd involved at 43-44. 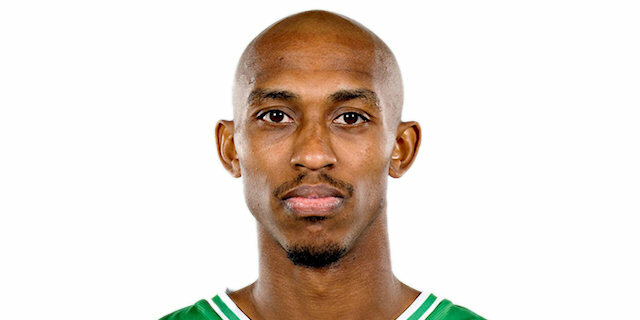 Granger fed Vazquez for a big dunk that Zerbo erased with a layup. Kuzminskas made free throws and added a wild driving layup to give Unicaja fresh air at 49-46. Ryan Toolson, who had been scoreless until now, struck from downtown. Toolson soon added a fast break layup and free throws by Kuzminskas made it a double-digit game, 56-46. Green found Thomas for a three-point play, as Limoges had been held scoreless for five minutes already. 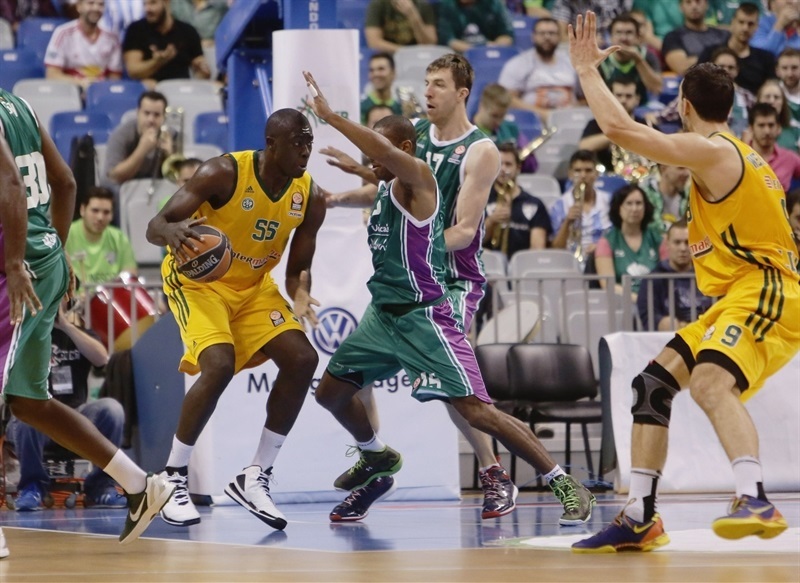 Green followed free throws with a power layup that capped a mammoth 23-2 Unicaja charge. Ousmane Camara followed free throws with a jumper to bring the visitors within 63-50. Amagou nailed a three-pointer early in the fourth quarter, as Limoges improved its defense. A jumper by Batista soon brought the guests within single digits, 63-55. 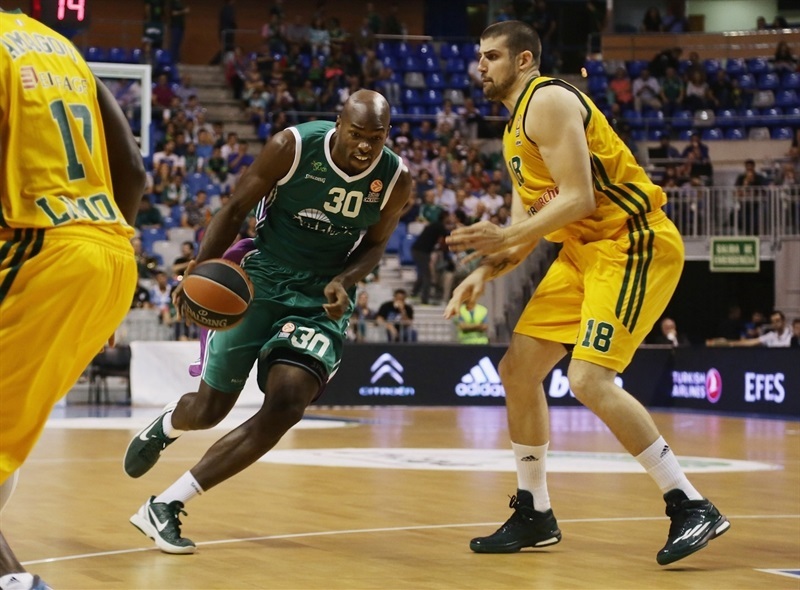 Camara scored around the basket, as Unicaja struggled to score for almost three minutes until Thomas stepped up with a layup. Smith answered from downtown to close to within 65-60. Granger made free throws and a jumper by Westermann gave the guests hope at 67-62. 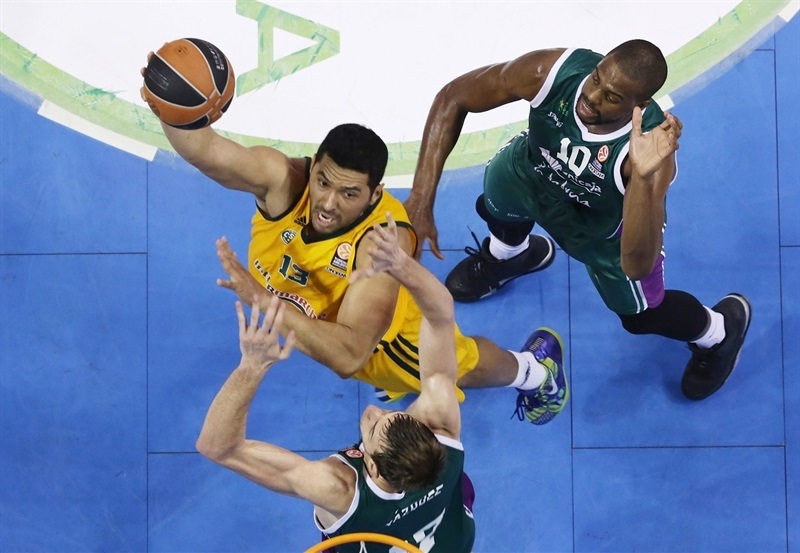 The visitors had entered the foul penalty, however, and Unicaja took full advantage of it. Granger hit foul shots, as the hosts started to run the clock down with longer possessions. A dunk by Vazquez sealed the outcome, 71-62, with over two minutes left. Limoges never gave up, but Unicaja kept full control of the game and cruised to a well-deserved win. "Limoges is a good team. They break your systems and always stay in the game. Despite the problems we had with some injuries, the team is not backing down. We were up and down today and did not make the right choices in some play in the third and fourth quarters. It is obvious that we can play better and must keep taking steps forward to do that. We all would have agreed to be 3-0 before facing CSKA and Maccabi. These wins don't guarantee anything; we have difficult games ahead of us. We cannot look for excuses for being without this or that player. We will play with the players we have." "I am proud of my players, because they fought hard until the end of the game. We played well despite the turnovers we had in the final minutes of the game." 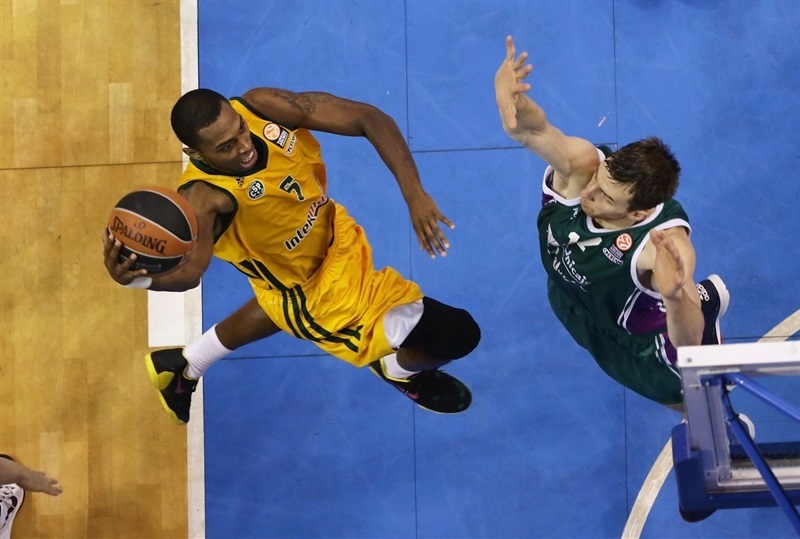 "We are excited by our third win in Euroleague. Winning our home games is very important in this competition and we are still unbeaten in our court. The team worked well. Limoges made ​​things difficult for us in the first hafd. In the third quarter the team left the locker room with more energy and got the lead. The last quarter has been very intense. They played better defense and gradually reduced their deficit. In the end we managed to stay calm and scored a major victory. We expect a very tough game in Moscow." "We played as a team tonight, with strong defense against a difficult team. We beat ALBA in the final minutes and tonight we had a 15-point lead and they rallied. The most important thing is that we won and that is very important. We are 3-0 and now face the toughest teams in the group, Maccabi and CSKA, which will be tough games." 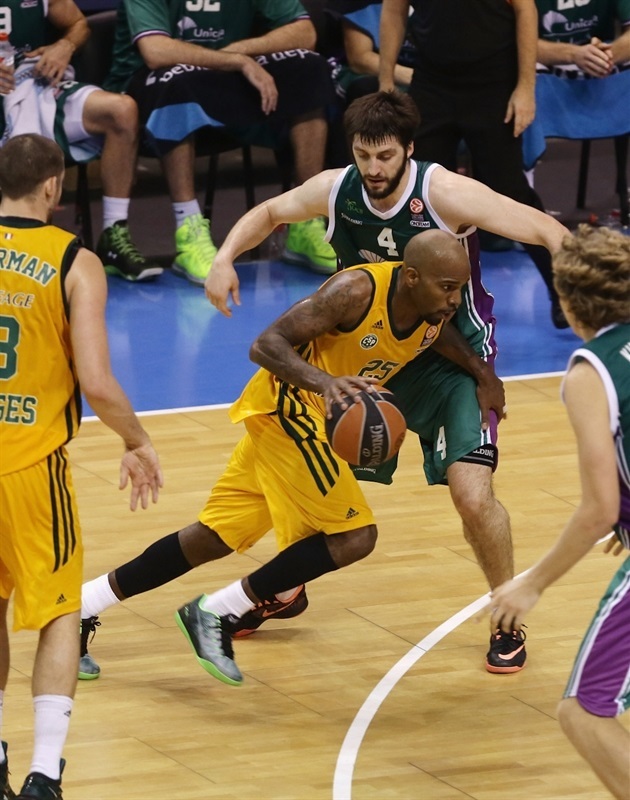 "We came to Malaga in order to get our second Euroleague win but have not succeeded. 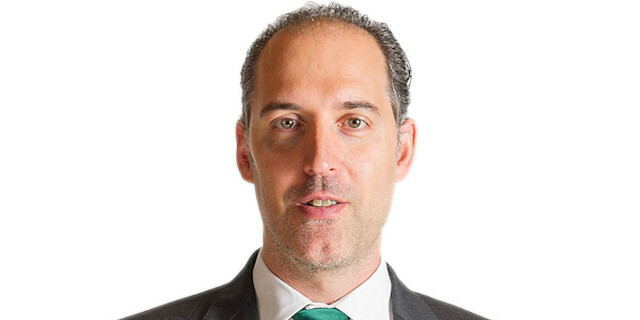 We knew Unicaja plays very well in their house and was going to be a tough game. We competed for 40 minutes and had chances to win until the end. In the third quarter they got a wide lead and we could not tie the game. We knew that winning in here would be complicated, but we have given our best. The team has worked hard against a very tough opponent. Now we have to keep working hard to get the second victory in the competition."